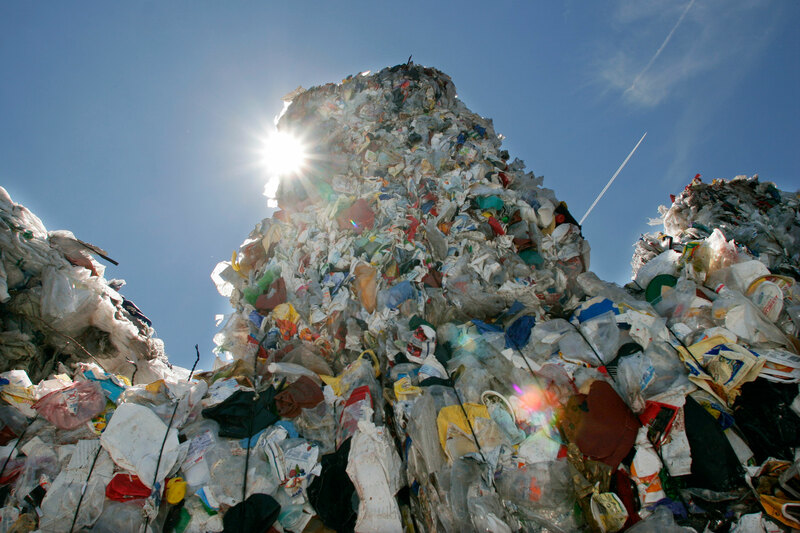 Plastic regranulates are ecological products. They have versatile applications, are of high quality, and are cost-effective. 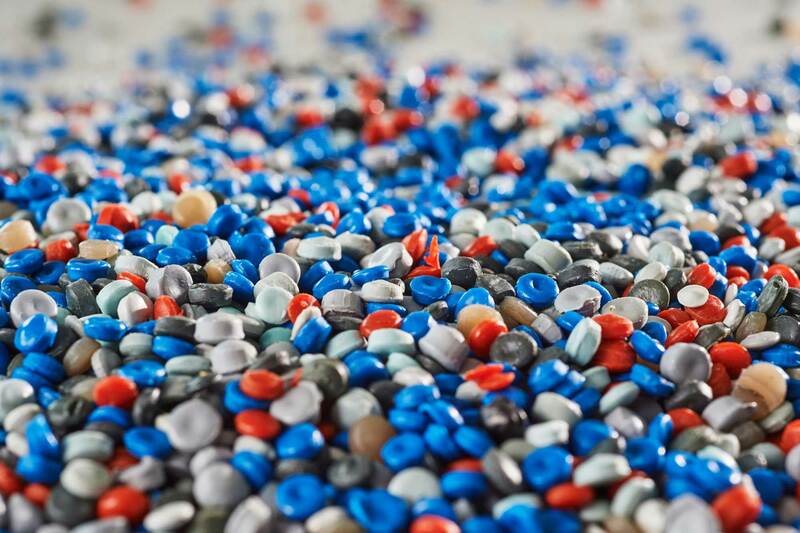 For these reasons, their significance to all sectors of the plastics industry is constantly growing. 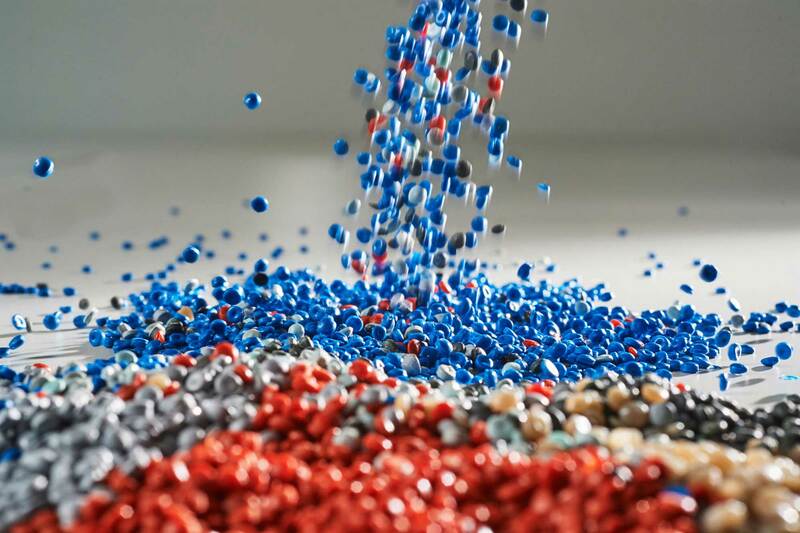 As a producer of plastic regranulates, InnoPlastics AG is a specialist in this field. 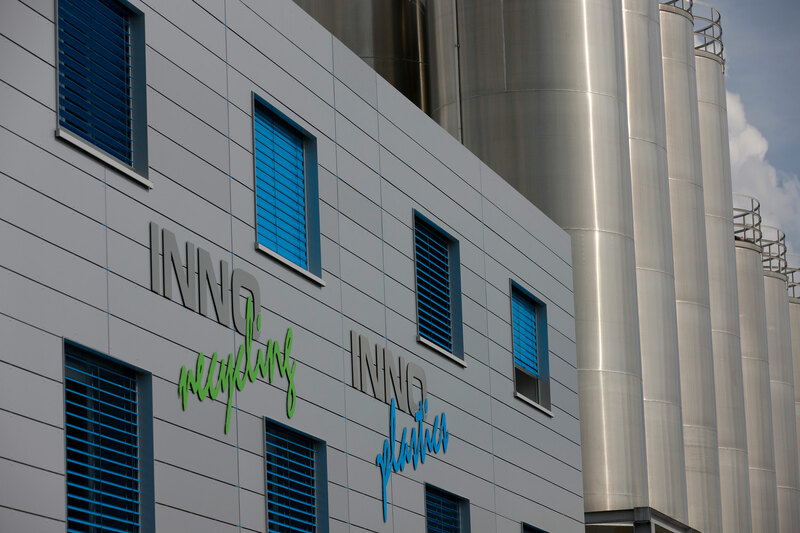 InnoPlastics AG uses matured technology to process plastic waste into high-quality plastic regranulates. 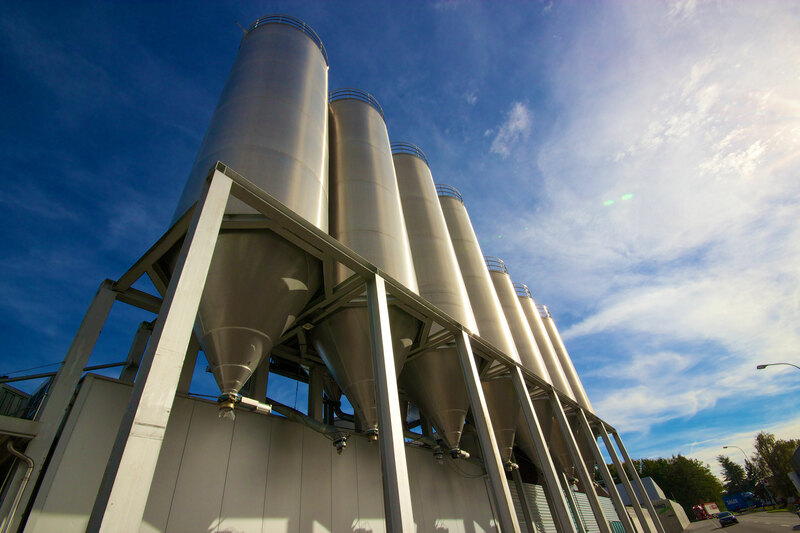 The company produces around 16,000 tonnes of these each year. Standard products include the following types of granules: LDPE sheets and pipe qualities (transparent, colored, or gray tones ); HDPE and HDPE-LDPE mixtures are available in black or color for pipe applications. On request, we can grind, wash, and granulate to order.